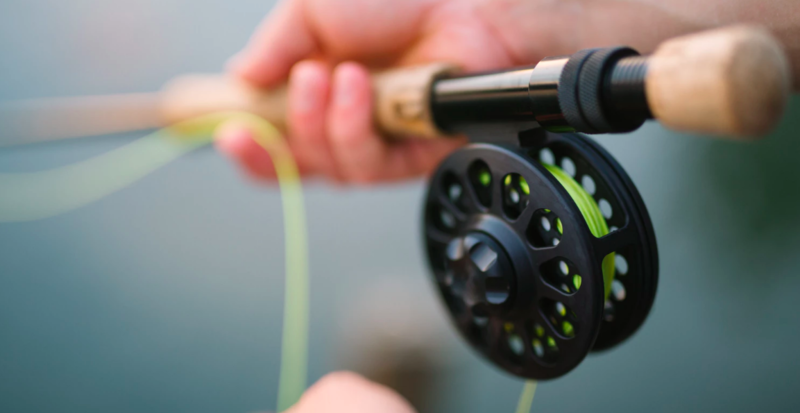 Date: Fri 15 Mar 2019 to Sat 16 Mar 2019BSC is hosting a Fly Fishing weekend in Guthega. 3. Please indicate if you have you own gear? If not, the ACTFF can supply gear. Accomodation: Kyilla lodge has been blocked and all bookings are to arranged via the business and event planning officer. Family members not attending the lessons are more than welcome to attend. This event will offer guests 3 nights for the price of two. Once you have registered your intent to stay at Kyilla for this weekend your room will be booked and an invoice will be emailed to you. Please indicate when booking what you extra night will be so that a bed can be reserved on that night for you. Please email Mark Green to book.